This Stylish Handbag is convenient to use. I like this handbag too. Wonderful!! Love it this bags. Wow! 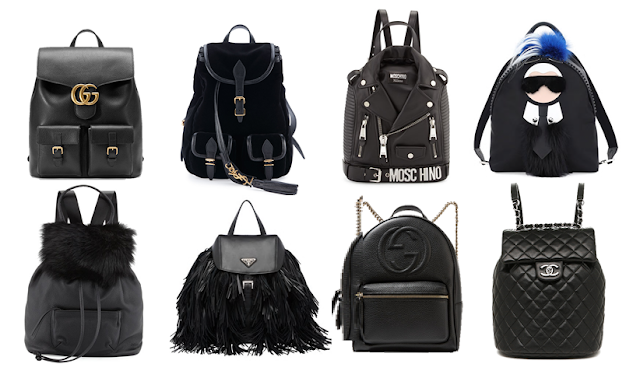 Stylish backpacks! I have seen this type of bags in Boutiqueken. They also sell long shirts for women.